Samsung’s strategy revealed! Elsewhere, NORAD goes bing and Apple’s happy to tell you all about things that aren’t working. 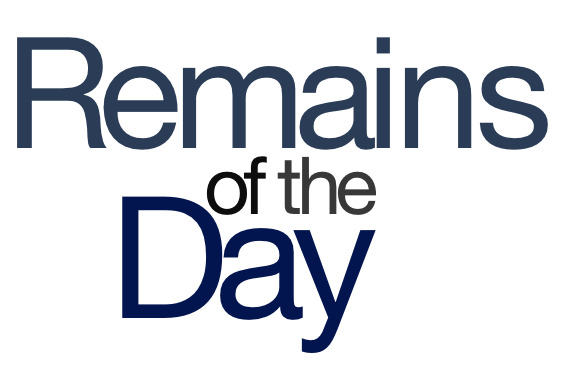 The remainders for Thursday, December 13, 2012 are here to help. Samsung’s chief strategy officer uses a Mac, an iPhone, and an iPad. So, that joke pretty much writes itself. Apple has expanded its system status page, providing in-depth status of each of its online services—including the stores—as well as a timeline of connectivity issues. It’s certainly more detailed than the previous version, but at least it offers the exact same sense of futility. Well, that was quick: The update fixes a few bugs, works better with large libraries, and (join me in jumping up and down on the couch) brings back Show Duplicate Items.